Confession: I didn't have any milk around... so I used all cream. (I know, who has cream but not milk?? Weirdo.) I didn't think it would really hurt anything (except maybe my arteries), so I went ahead with it. My custard did take a much longer time to set up in the oven than the recipe said it would. I thought it was the lack of milk, but I read that a bunch of other bakers had the same issue. Anyway, it still ended up being yumtious! I also cut the recipe down to 1/3 of the original, which turned out to be the exact right amount for four of these adorable, tiny ramekins I found at Whole Foods. Do not attempt to fill it with the butane canister UPRIGHT. (Worst diagram ever!) They both need to be upside down, or the torch will just fill with air. When you are "bleeding" something, the thing you want to be bleeding is the AIR out of the TORCH. 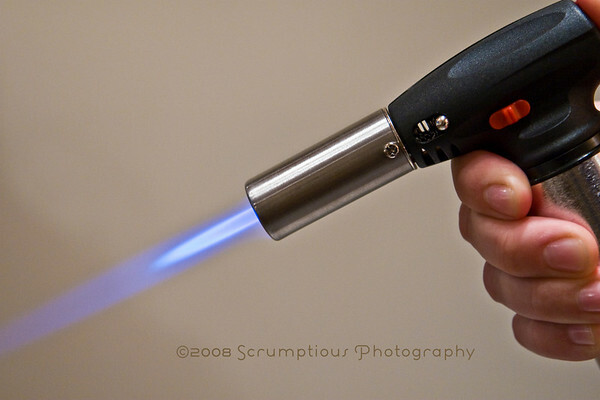 If it is not working, invest in some compressed air, and use it liberally to blast all surfaces (and innards) of the torch. Check out this website (click the Maintenance button and scroll down to Maintenance Guide) for more troubleshooting tips. You got the most perfect crackling sugar crust I've ever seen. Wow! great looking brulees! and love that torch! video!! you are too good, that was great fun to watch. and your creme brulee looks perfect. You're right-that was cool. Especially since I don't have a torch so I have to live vicariously through you. Looks gorgeous! Once again... your blog owns its name! Congrats on a another perfectly achieved recipe! Your pictures are amazing, as usual! I sat this week out, but I am glad to know that this recipe isn't difficult--after seeing all of the amazing posts I don't think I'll be able to resist making it much longer! Best video ever. I swear I started salivating! Man I really wish I had some creme brulee leftover. Glad you figured out your torch issues. I wouldn't have wanted you to miss this recipe! Beautiful pictures as always! Wow, that looks fabulous. I'm glad you liked it so much, and your pictures make me wish I had gutted out the torchlessness and made this. Very cool video! Great work. Wow, that's gorgeous! I love the video too. Great tips on the torch- thanks! Thank you for the tips on the torch. And an all cream creme brulee? Naughty, indeed! Good lord, I'm drooling!!! I wanna come and take a crash course in food photography from you! Great post and I love the video! Looks like your creme brulee turned out perfectly! Wow, that is truly scrumptious photography!!! thanks for your comments, everyone!! :) glad you liked the pics and video! i am ecstatic that i got the torch working ;) hope the tips will prove helpful! 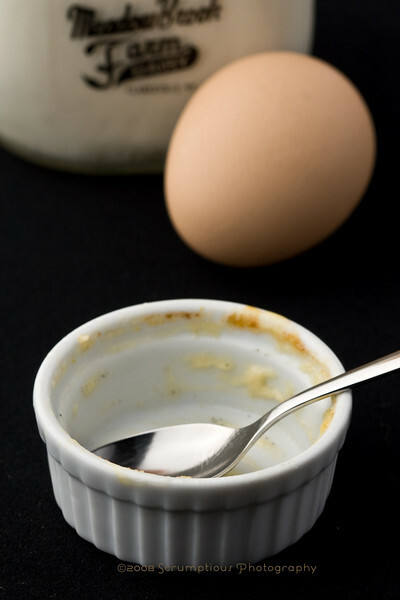 I think your photo of the empty ramekin says it all...YUM! I love the video! There is something mesmerizing about caramelizing sugar. i think the baking time varies depending on your ramekin. those who used the deeper one like yours said theirs took longer as well. i used a very shallow dish so the 60 min was just fine. your pictures are to die for!! that cracked crust melts my heart! OMG, your pictures look sooo good!! I just want to dive into your crème brûlée! They look wonderful. 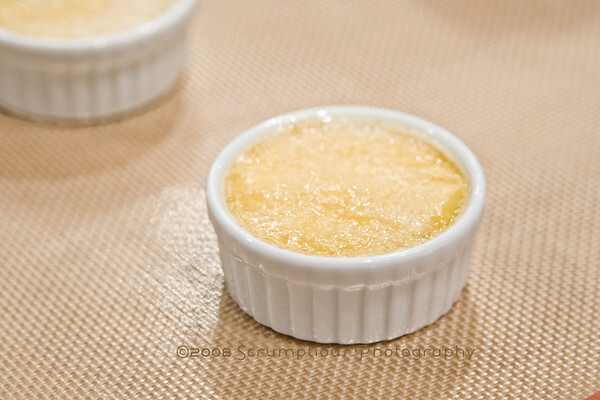 I love the little ramekins and the crisp, inviting look of the sugar on top! Oh...and the blueberries tumbling out of those cupcakes below looks divine! A fridge with cream but not milk -- yup, you must be a baker. 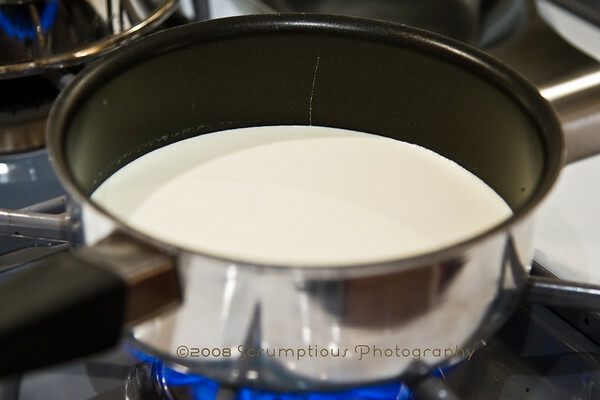 I sure wish I had your helpful butane loading instructions on Sunday night, wow, that was tricky, and seeing as it is a highly flammable gas and all, I was a little worried about the fact that I had no idea what I was doing with it. 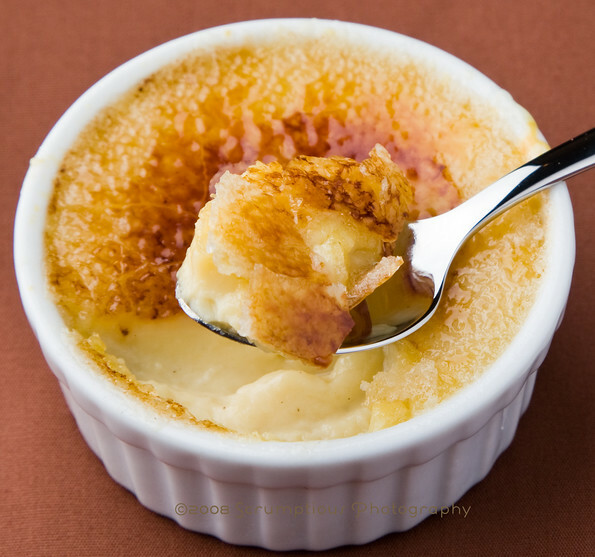 Your creme brulees look absolutely perfect, and your photos are stunning as always. I think there were a lot of happy TWD-ers this week! 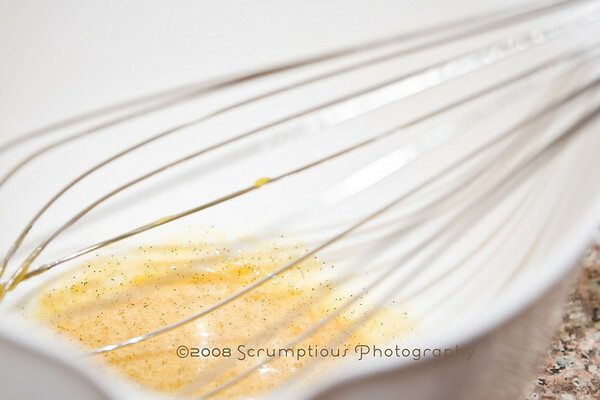 Oh, so THAT'S what caramelizing sugar looks like! Thanks for the video, as my sugar never got there despite my valiant non-torch attempts. 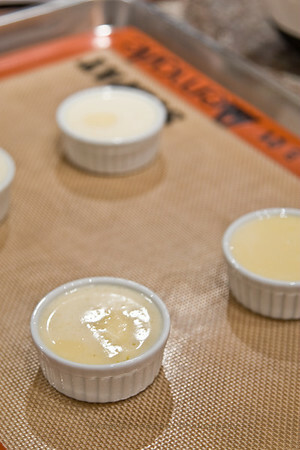 Your little creme brulees are perfection. Thanks for the tips on the torch process. Your brulees are beautiful. 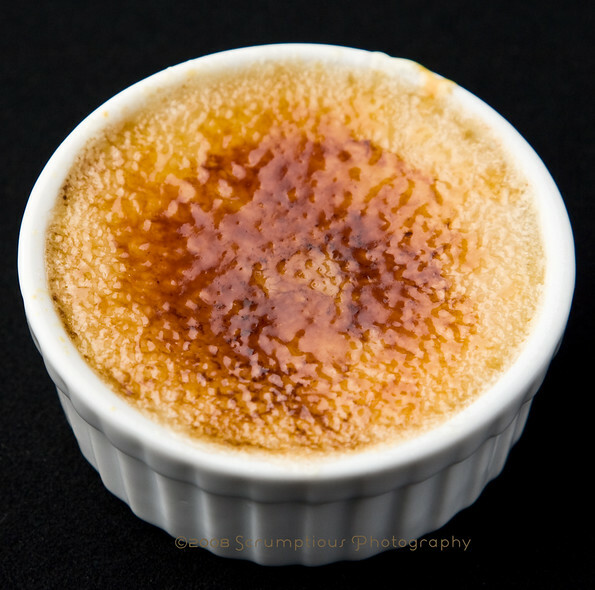 This is a very informative post about how to make creme brulee and deal with any torch issues! I love the stop-motion video of your brulee technique. Oooooh, I am SO jealous of your torch, especially now that I've seen it in action. WAY easier than the whole broiler thing. Your brulees are the cutest things I've seen all day. Seriously, adorable! Photography skills Mwa!! Scrumptious!! Your brulee photos are beautiful and elegant. Thanks for giving a such great example to follow. Torch On!! Great looking brulees and pictures! This looks wonderful! I love the color of your topping and your pictures are gorgeous!